Our Mission is to maintain leadership in the area of material handling systems, process design and electrical control equipment. Our strategy is to provide competitively priced equipment manufactured to the highest standards that meets our customers' requirements and exceeds their expectations. 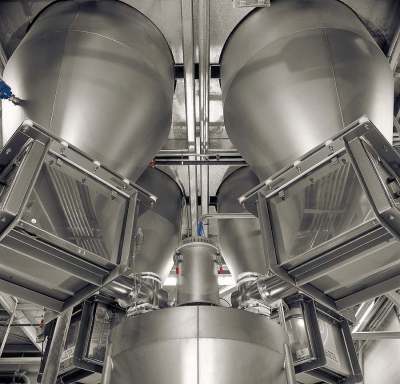 Industry Leader in complete systems integration of Bulk Material Handling Solutions. 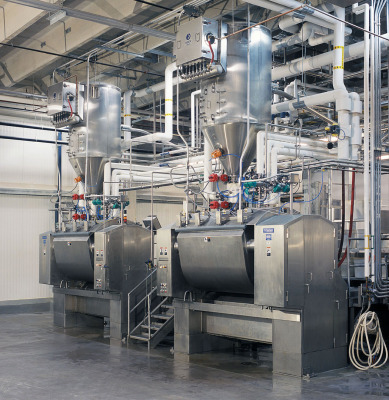 Air Process Systems & Conveyors Co., Inc.® (APSCO®) and its fine Principals specialize in creative engineering and maximum cost effectiveness to bring you the finest state-of-the-art bulk material handling systems. Whether your requirements are for a single component or turnkey process, our sales engineers bring hundreds of years of combined experience to your project. 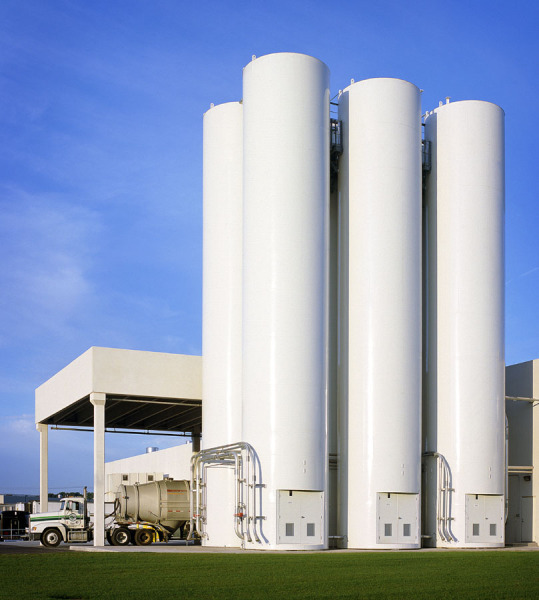 Our expertise is in the area of both pneumatic and mechanical conveying with emphasis on particle reduction, sifting, compaction, mixing, packaging, process controls and pollution control systems. Automatic Packaging Systems & Conveyors Co., a Division of APSCO® was formed in 1987 as a packaging group to assist our customers in completing their material handling requirements. Over the past 19 years we have offered to our customers and potential customers state-of-the-art packaging equipment to package bulk products or individual carton products into cases for either institutional or retail sales. The packaging group's many years of experience brings to our customers expertise in the field of cartoning, case packing, palletizing, liquid filling and dry filling of their products. We would be more than happy to offer you either individual packaging equipment or complete turnkey packaging systems. APSCO® serves the following industries: Baking, Bakery Mix, Bakery Snack, Building Products, Candy & Confectionery, Chemical, Food, Food Processing, Meat, Mining, Paint & Ink, Pet Food, Plastics, Pharmaceutical, Powder Coatings, Power, Pulp & Paper, Rock Products & Foundry Industries, Rubber, Snack, Spices, Soap, Tobacco, and Water Treatment.